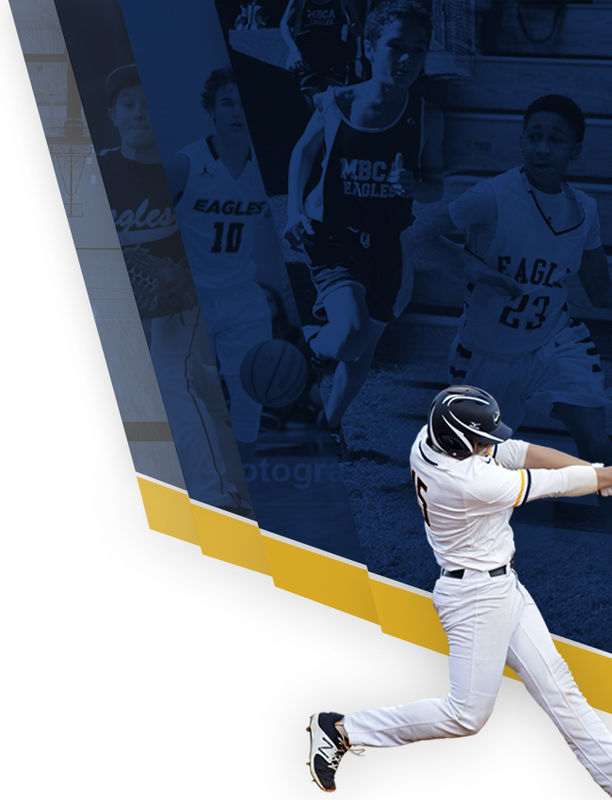 In the second inning, The Eagles got their offense started when an error scored one run. MBCA notched four runs in the sixth inning. The rally was led by doubles by Joshua Leerssen and Brendon Kim and a sacrifice fly by Michael Fuller. Leerssen was on the hill for Mt. 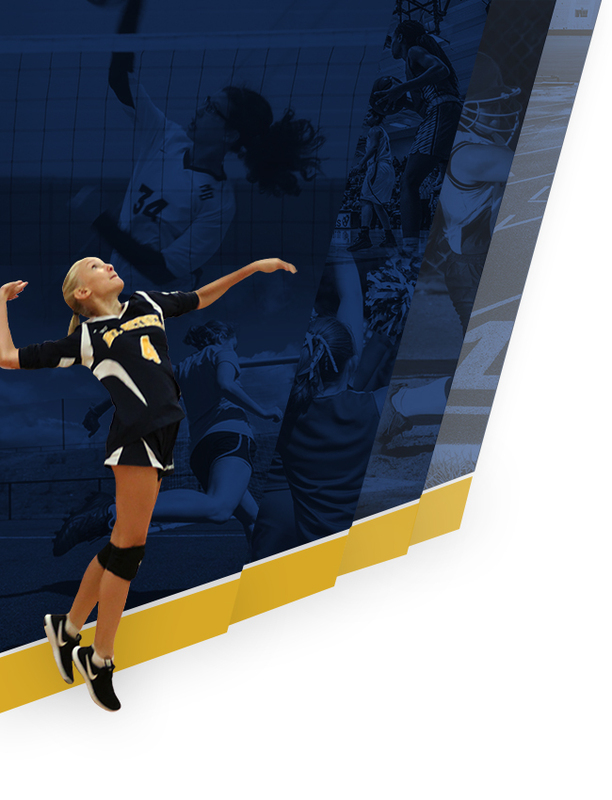 Bethel Christian Academy. He surrendered ten runs on six hits over four and a third innings, striking out five. Kim threw two and two-thirds innings out of the bullpen. Mt. 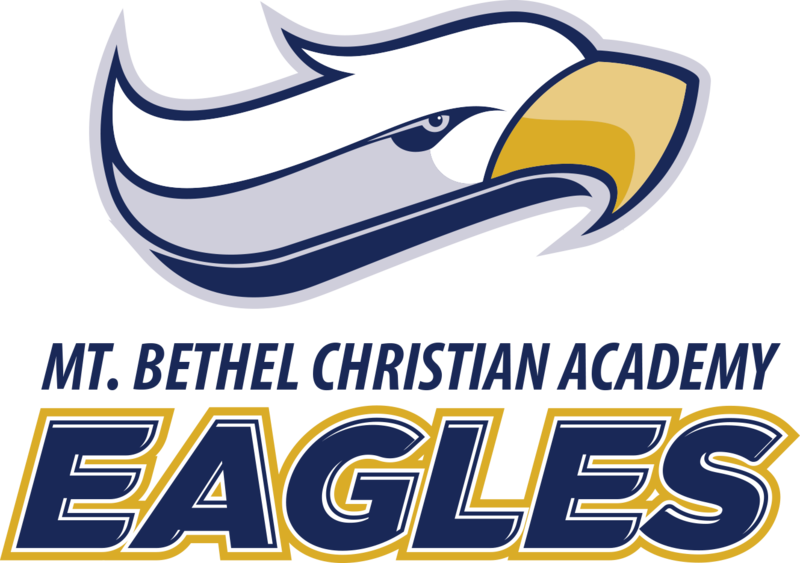 Bethel Christian Academy racked up 12 hits. Fuller, Leerssen, Liam Doyle, and Hunter McCown all collected multiple hits for Mt. Bethel Christian Academy.